Zilver Restaurant is just like being in downtown Hong Kong having Yum Cha. It's busy, noisy and the food keeps on coming out. Restaurant description: A casual dining Chinese Restaurant located in the heart of Sydney's Chinatown. Serving Yum Cha daily. 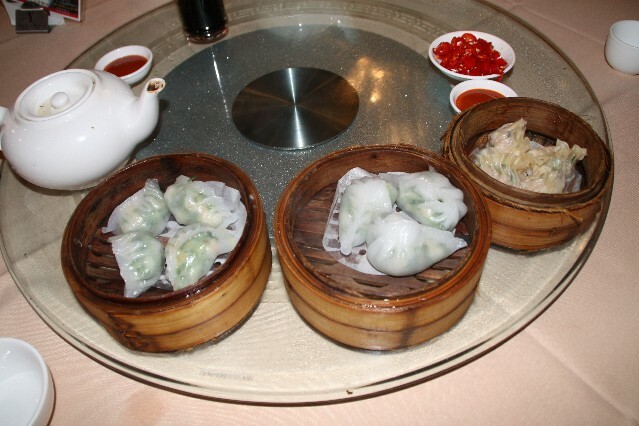 Zilver Restaurant is now probably the largest and most popular Yum Cha Restaurants in Sydney and for good reason. The Yum Cha is great! I was truly sad when The Regal Yum Cha closed down - until I came to Silver Restaurant. This is my new favourite Yum Cha Restaurant in Sydney. 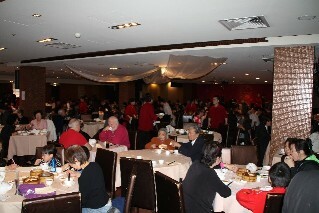 Great Yum Cha, great busy atmosphere and lots and lots of trolleys going round with a great selection of Yummy Yum Cha. Have you dined at Zilver Restaurant Sydney?